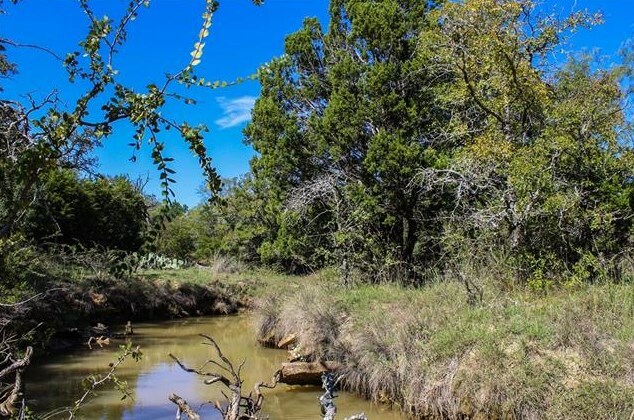 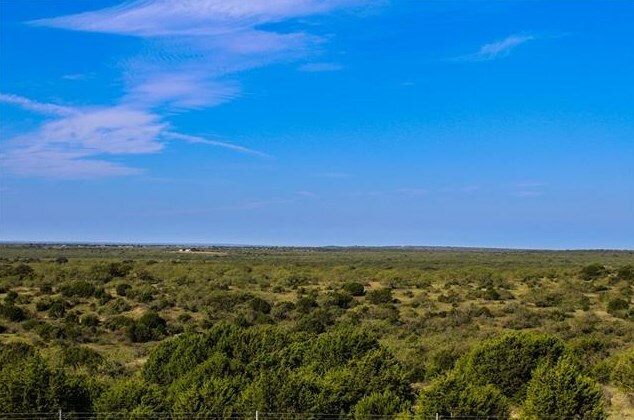 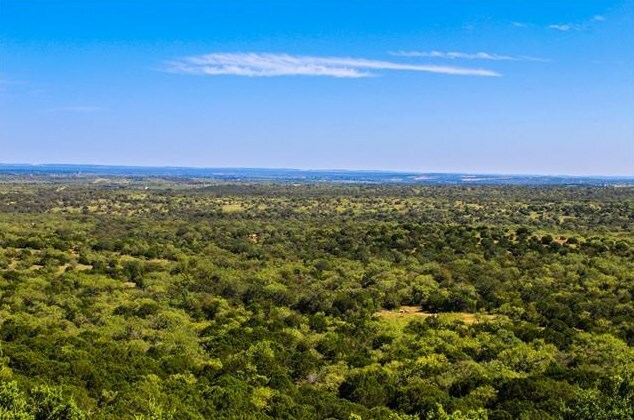 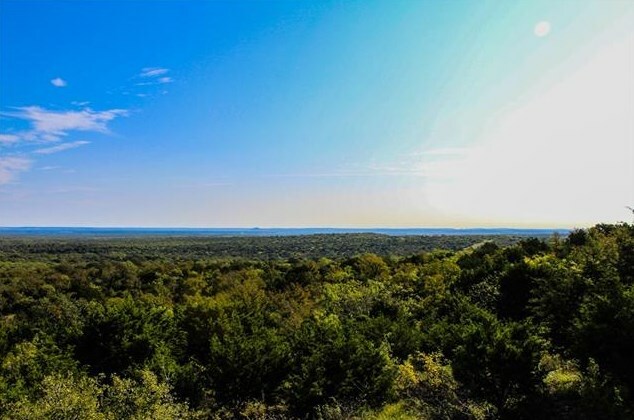 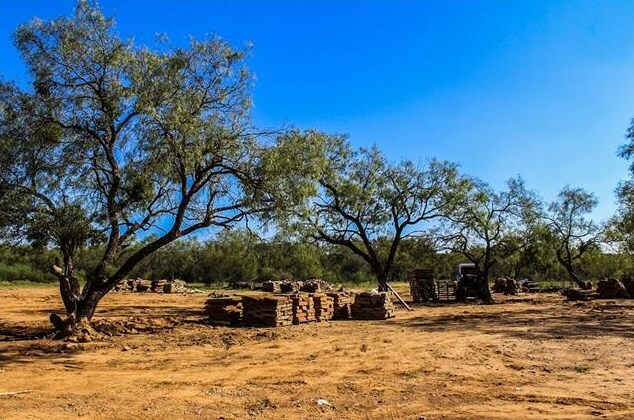 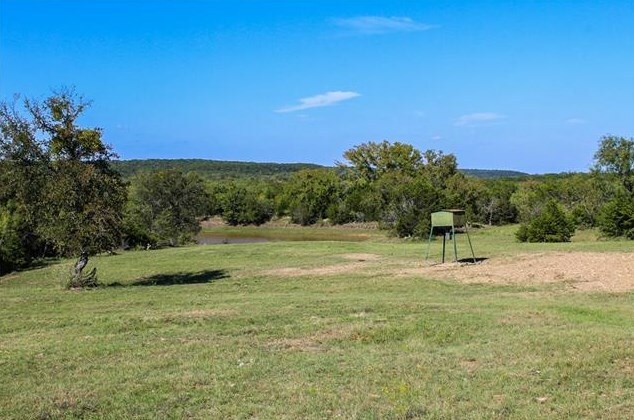 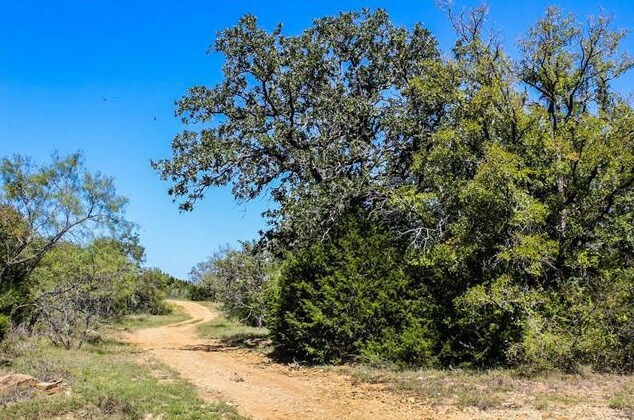 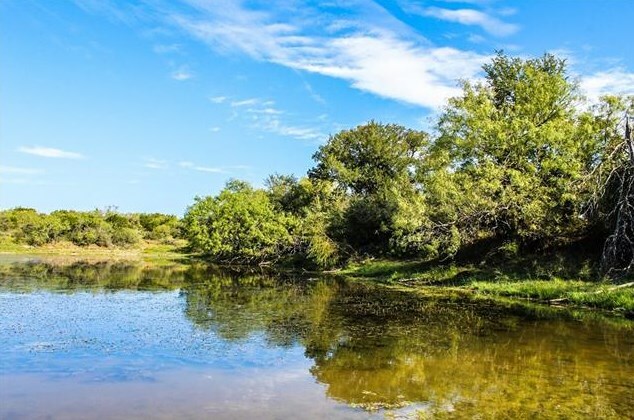 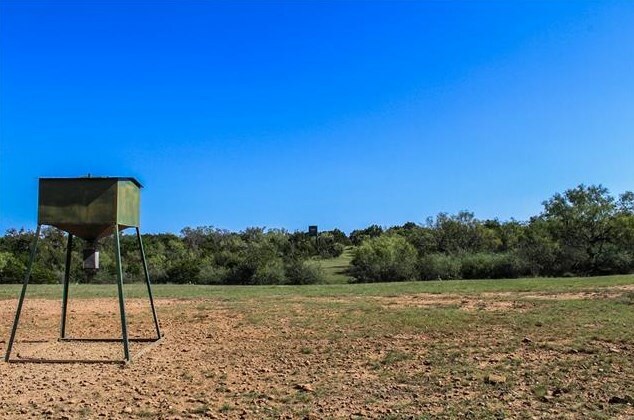 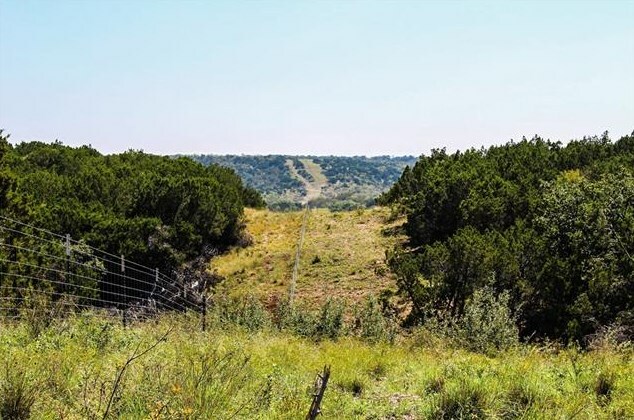 7D Ranch and Cattle Company, East Division is 1,277 acres of scenic rolling terrain, tall plateaus and deep history located just north of San Saba, TX. 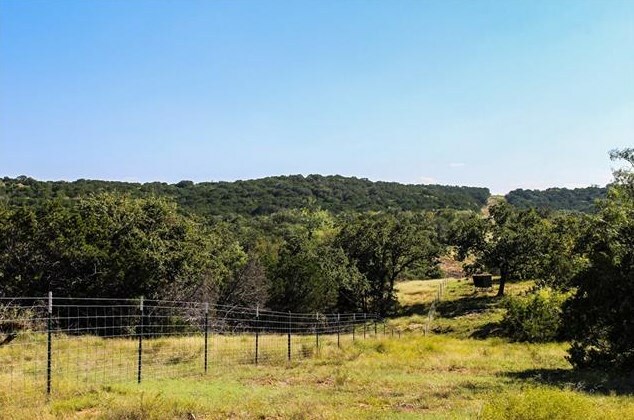 The ranch is rectangular in shape, high fenced on two sides and is divided into two equal sections with great road access and new interior cross fencing. 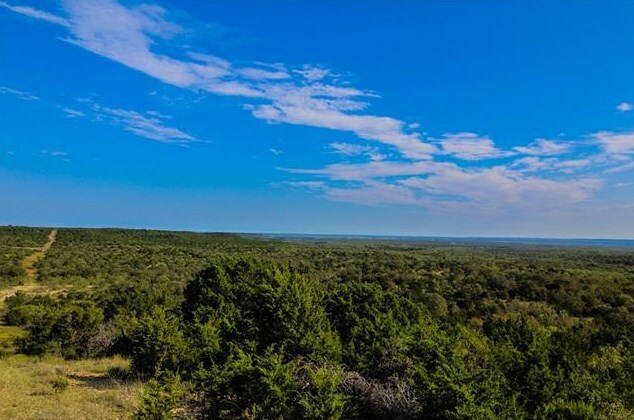 Multiple plateaus with elevations over 1,450', including Bugger Hill offer stunning views of the county and exceptional diversity. 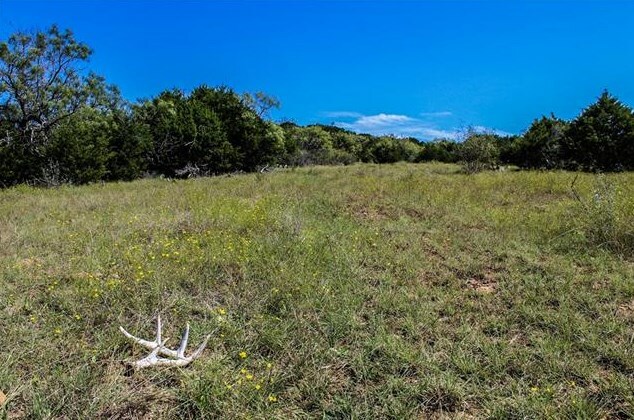 Intensive management of the native deer herd has resulted in native whitetail bucks scoring in the 160's B&C. 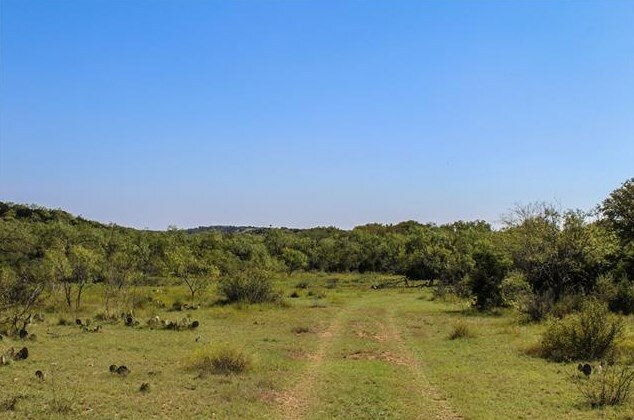 Large ranches with comparable features are difficult to find, making 7D East Division an attractive offering. 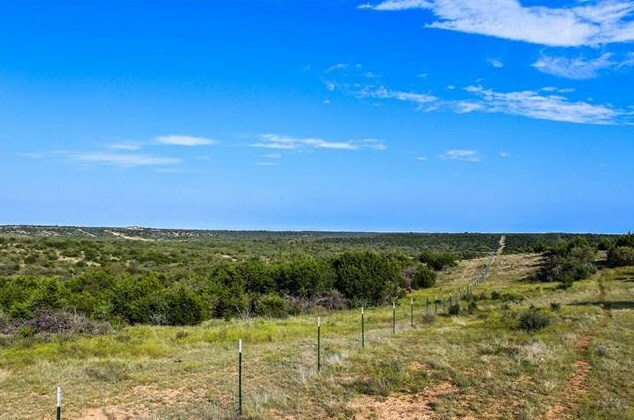 The sellers will convey all owned mineral rights. 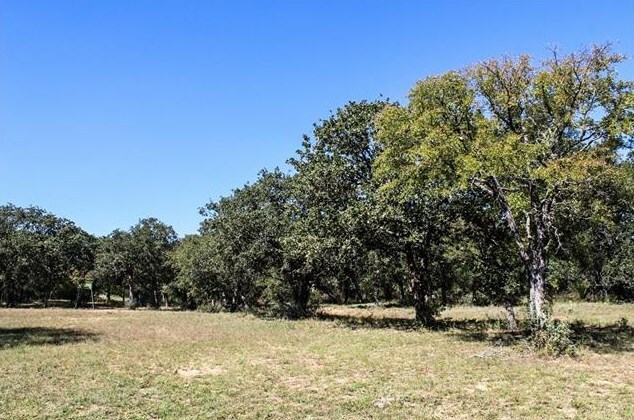 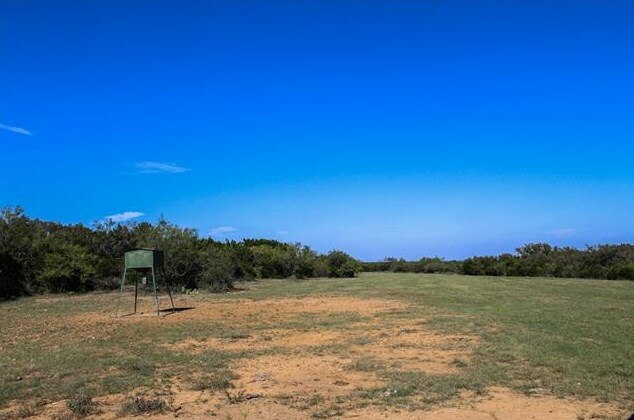 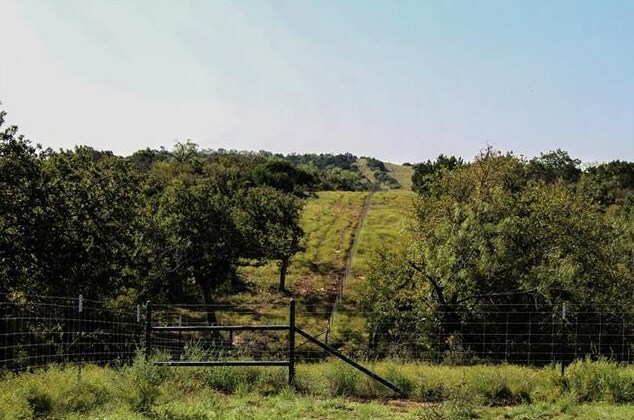 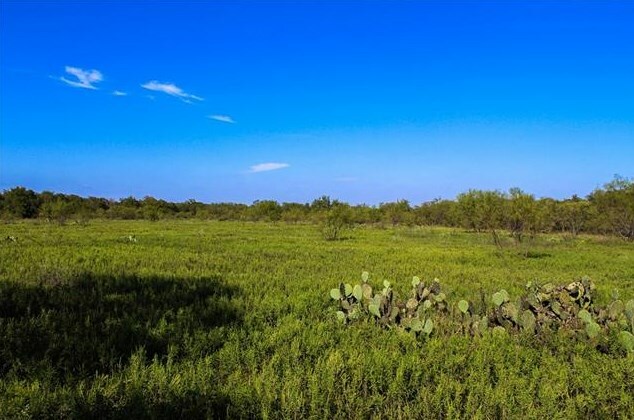 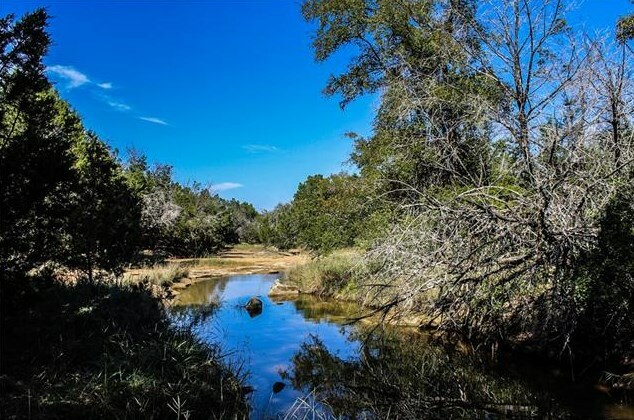 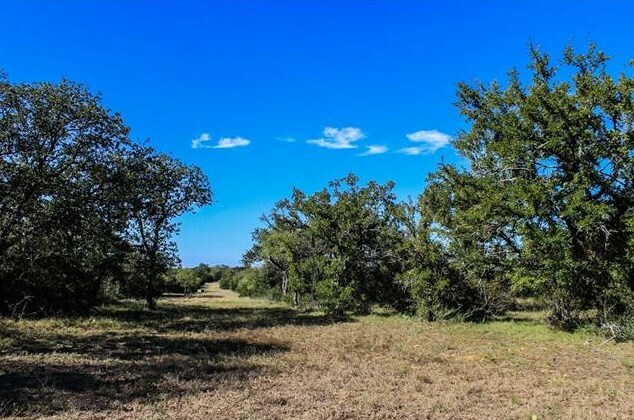 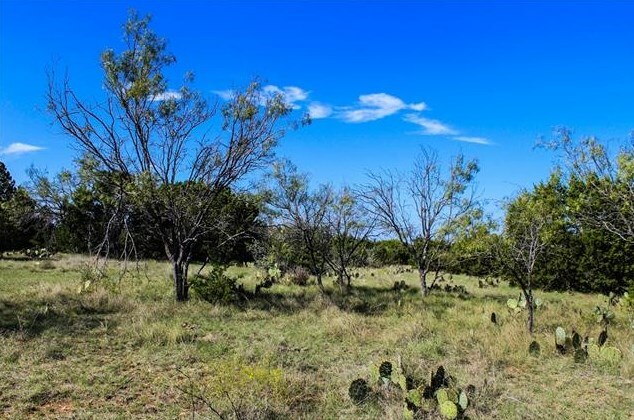 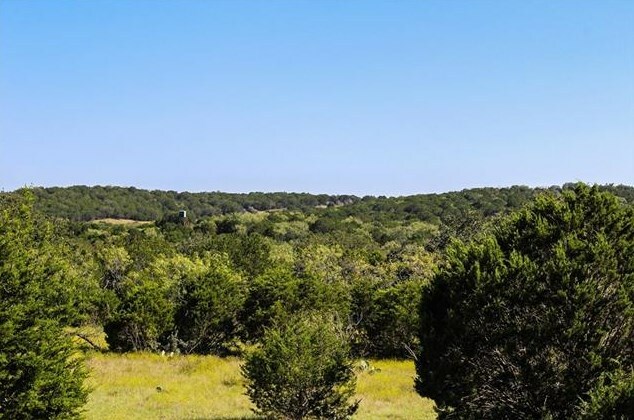 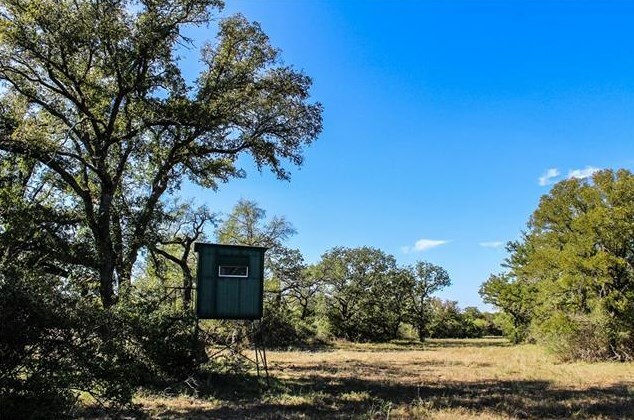 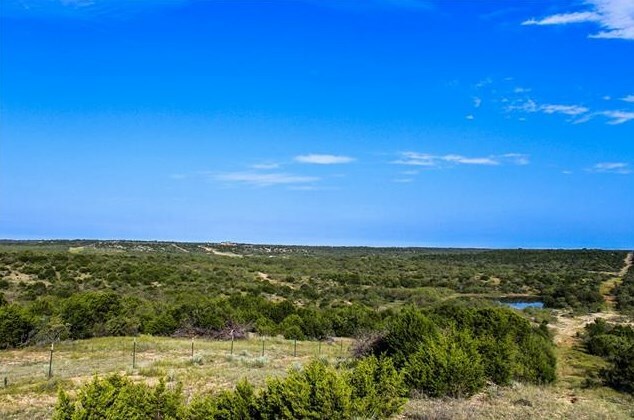 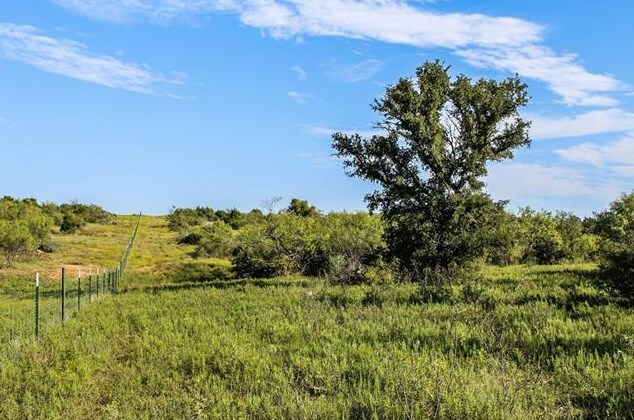 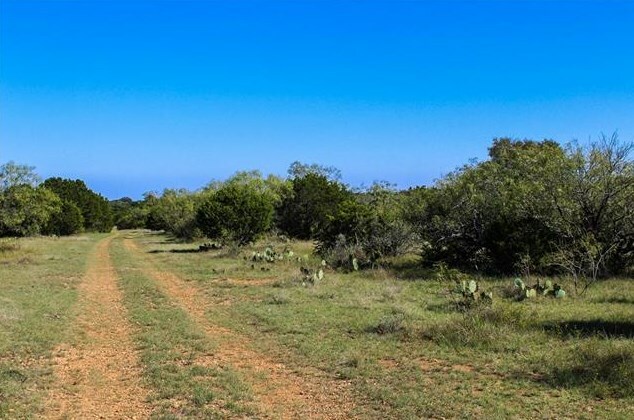 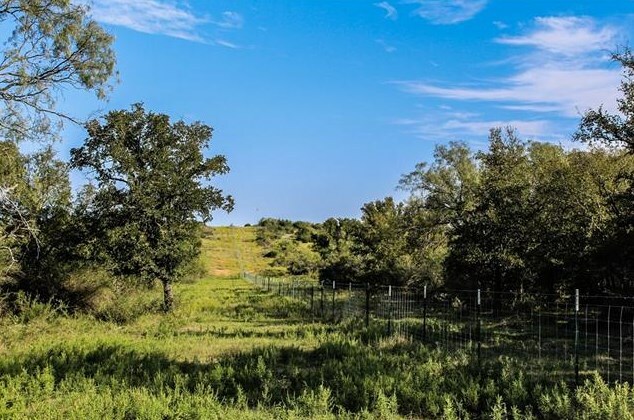 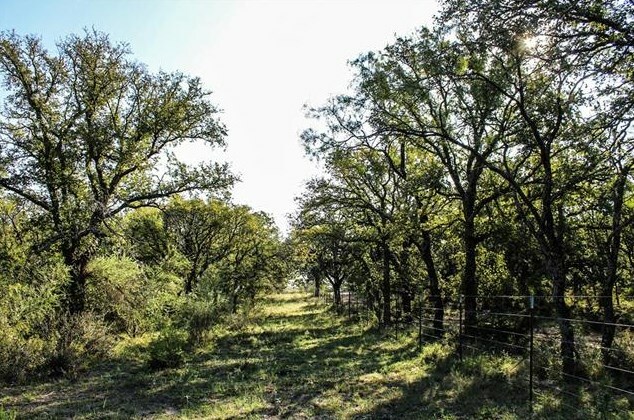 0 Cr 117, San Saba, TX 76877 (MLS# 13829622) is a Farm property with a lot size of 1277.000 acres. 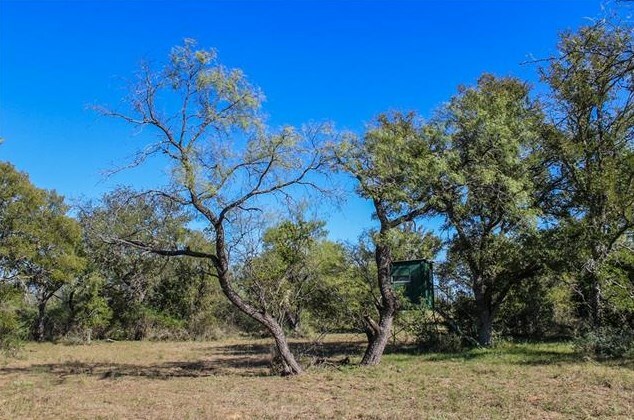 0 Cr 117 is currently listed for $3,831,000 and was received on April 30, 2018. 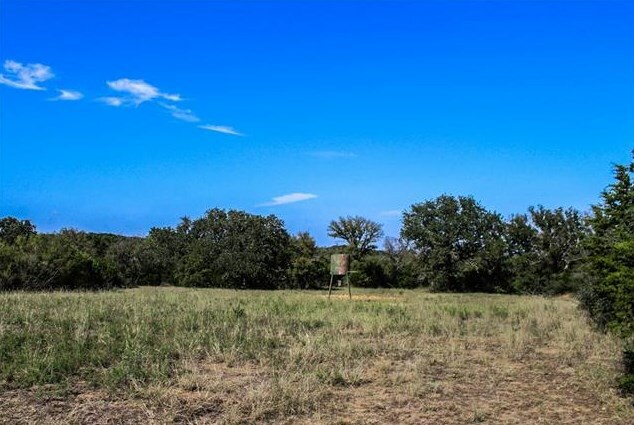 Want to learn more about 0 Cr 117? 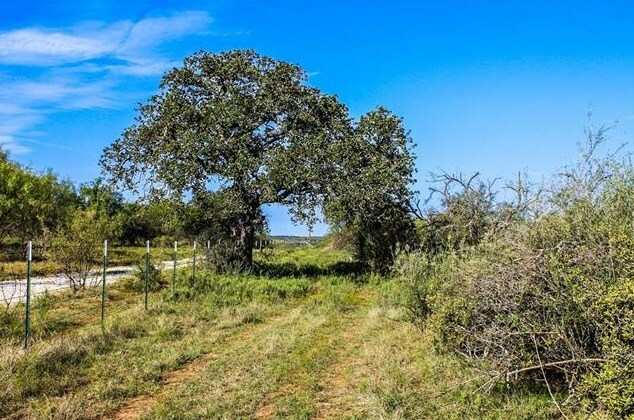 Do you have questions about finding other Farm real estate for sale in San Saba? 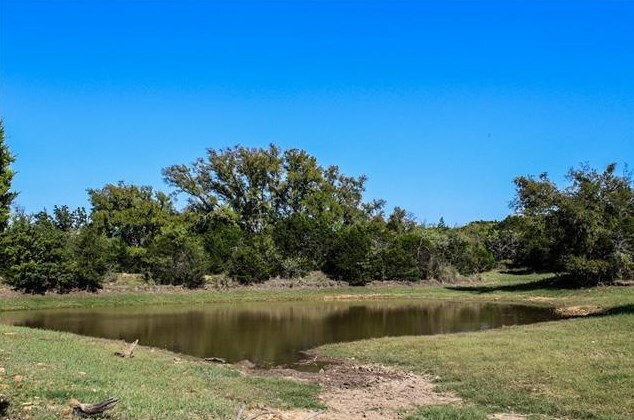 You can browse all San Saba real estate or contact a Coldwell Banker agent to request more information.